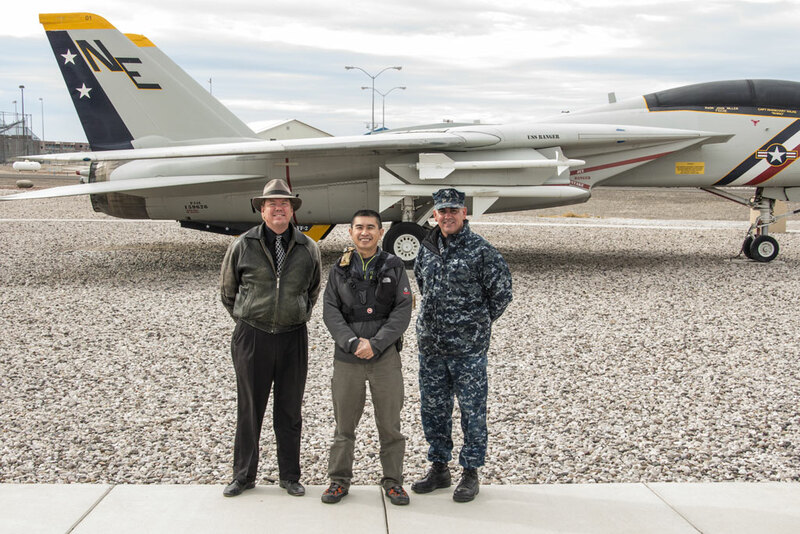 I am reporting my NAS Fallon Base visit. Have been a great eye opener since this time Carrier Air Wing 17 from USS Carl Vinson was there training. We also caught a number of East Coast Squadron and Aggressors from VFC-12 Omars and VFA-204 River Rattlers . Here are the Squadron and Aircraft type that we saw on 11-12-2013, Its a long list but I felt this is worth the bragging rights with the entire USS Carl Vinson CVN-70 airwing plus some East Coast squadron from NAS Oceana and New Orleans. Marines have a detachment of Hornets. Not to mention all the Aggressor squadron in house and visitors. 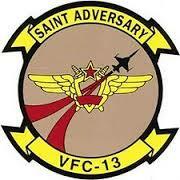 My 1st report would be the VFC-13 Saints. Base in NAS Fallon. I would like to thank PAO Zip Upham and MC1 Terry Matlock for hosting this Base visit and making this happen. Zip was so enthusiastic when we were on the ramp, bringing us where all the actions were happening. Unfortunately this time the weather was not the best but I guess we do what we can. Flying those Ex-Swiss F-5E tiger II, one of my favorite light weight fighter design by Northrop. It has very similar characteristics as the Russian Made MIG-21, thus this is an Aircraft that made perfect sense as an Adversary Role. Better be safe than sorry I guess. Here are the Pictorial Actions. It sounds like an awesome experience. Great shots! I love the tiger-stripe camo paint scheme.